Bellenden boss Mark Glover has been confirmed as the new chairman of the Association of Professional Political Consultants, taking over from incumbent Iain Anderson. Glover, who is chief executive of the public affairs agency Bellenden, had been Anderson’s deputy during his two-year tenure. 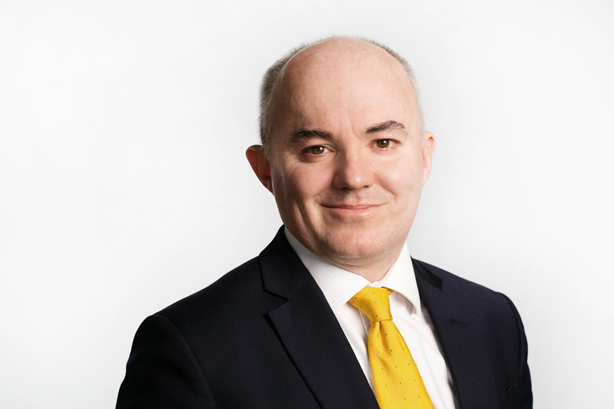 Speaking at last night’s AGM, Glover said his priorities over the coming year would be to ensure the APPC had a strong voice in discussions with the Cabinet Office about the operation of the Government’s statutory lobbying register. He also called for ways of making membership of the APPC, or another public affairs industry body, a requirement of relevant public or private sector tenders. Glover said the public affairs industry owed Anderson a "huge debt of gratitude" for making a strong case for the APPC’s voice to be heard during the implementation of the register. He continued: "As we now move into the second year of the statutory register there remain ongoing challenges for our sector. High among these is the threat of future annual registration cost increases. Instead of bringing forward yet another rise in the registration fee, it’s vital that the registrar and Cabinet Office prioritise full coverage of the register – ensuring all those who qualify for registration join the register." Glover added that the APPC’s own register of lobbyists would continue to operate alongside the statutory register and that the organisation had launched a new website that includes a searchable register.